Explore the “Better Pompeii” 25 minutes away from Rome by train. 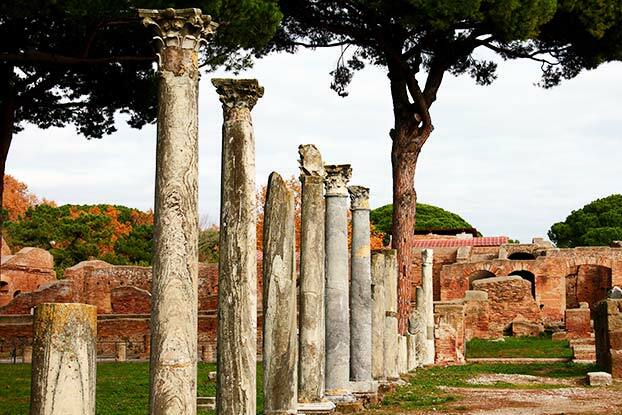 Join us to experience life in the first Roman colony and travel back in time as you walk the streets of this ancient port-town of Ostia Antica. 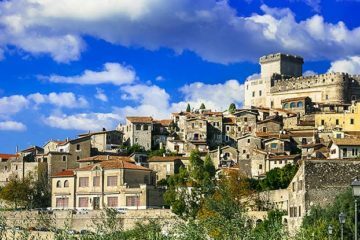 Escape the noise of Rome and enjoy this vast archaeological site that can rival the ruins of Pompeii with an expert guide and a small group (8 people or less). The meeting place for this tour is at a very convenient point, near major train and subway/metro station. We use headsets for groups larger than 5 people so you will always hear your guide clearly. The maximum size of your group will be 8 people. We offer skip-the-line access to the site so you will not have to wait in long queues. Round-trip train tickets are provided by the guide. Ostia Antica site is near the beach and some of the best restaurants, you can stay inside the site or travel to the shore after the tour. We use the train to get to and from the site, so you will never get stuck in Roman traffic. The tickets to the venue are included in the price of the tour. This is exactly what I wanted to see! Ostia is really off the beaten track, even though is very close to Rome. We spent a little over 4 hours at the site, had a breakfast stop and the restroom stop, had enough time to take great shots and to have a very interesting conversation with the guide, Emiliano, and all this time we saw only about 10 other people, no groups, no noise. 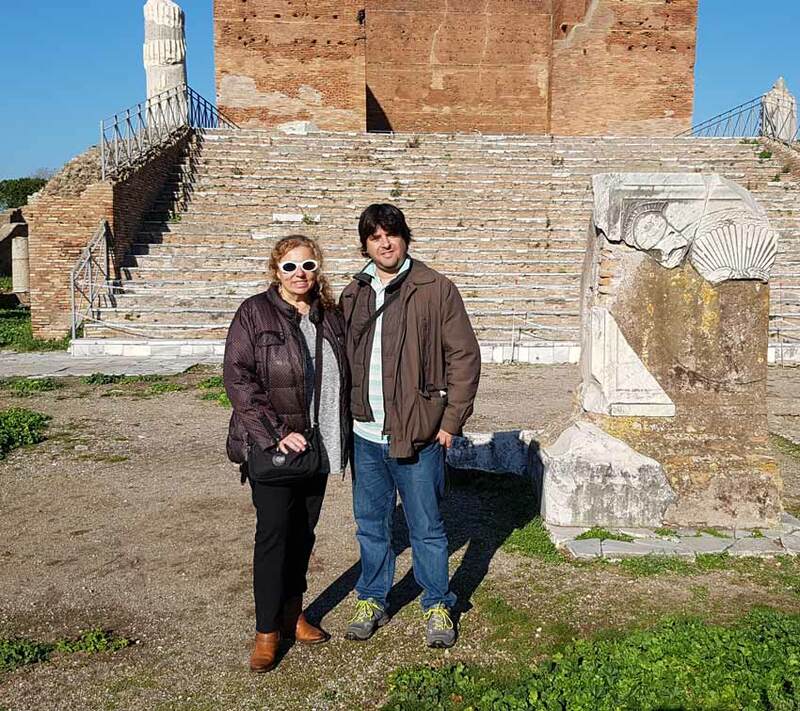 It was my dream to visit Ostia and MOR made it happen. 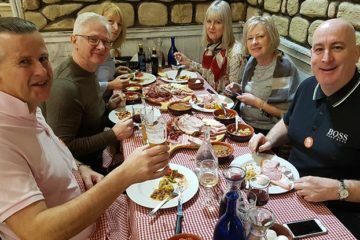 our tour with Dimitry was stunningly interesting,. His knowledge and delivery are engaging, informative, and fun. He evokes curiosity of the antiient way of life in this seaport city and offers comparisons with Pompei. My grandfather dug in Ostia back in the 60’s so it was my dream to visit this site. I can’t even begin to describe what it meant to finally see the places that my Nonno had told me so much about. Thank you Maria (the guide) and More of Rome! 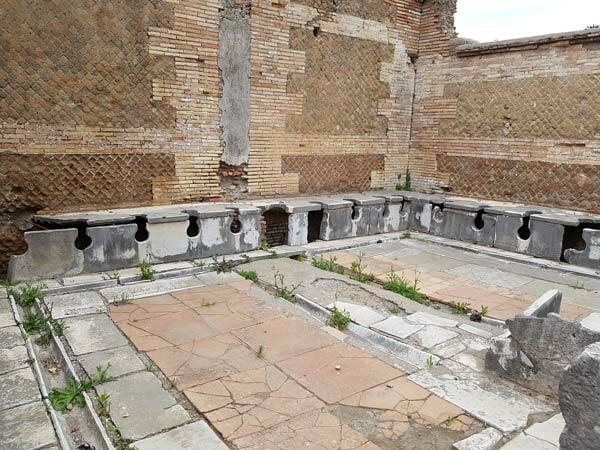 I had been to Ostia once before, but this time around I wanted to do it with a guide who could explain what is what. Maria, our guide was great, you could tell that she is the expert in her field. Totally different approach, we were treated like guests and not clients, every question was answered, and no stone unturned. The tour was amazing, we basically had the entire site all to ourselves. Our group was small and the way the guide delivered the information was fun and easy to understand. Wonderful experience! We booked this tour because our kids just fell in love with the guide who gave ghetto and Trastevere tour. Ostia is magnificent, do it! Amazing! If you want to see ancient world, do this tour!!! Great tour, the guide was very informative and the site was amazing. This is truly a better Pompeii, no dust, no heat, no crowds, and the guide did a beautiful job. 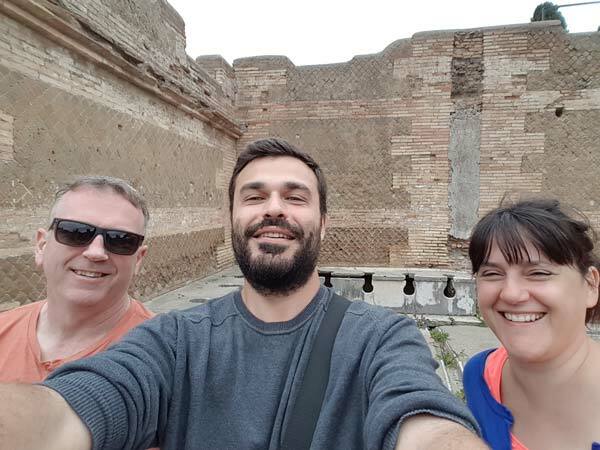 We spent a great day in the ruins of Ostia, with a great guide who spoke perfect English and a very small group. Dimitri was GREAT GUIDE. We took this tour with our two daughter , 15 and 11 and they were amused by the tour and the details Dimitry gave to us. The site is pretty big and not very crowded . We really enjoyed thsi tour . Dimitry THE BEST GUIDE , MORE OF ROME THE BEST TOUR AGENCY IN ROME!!! 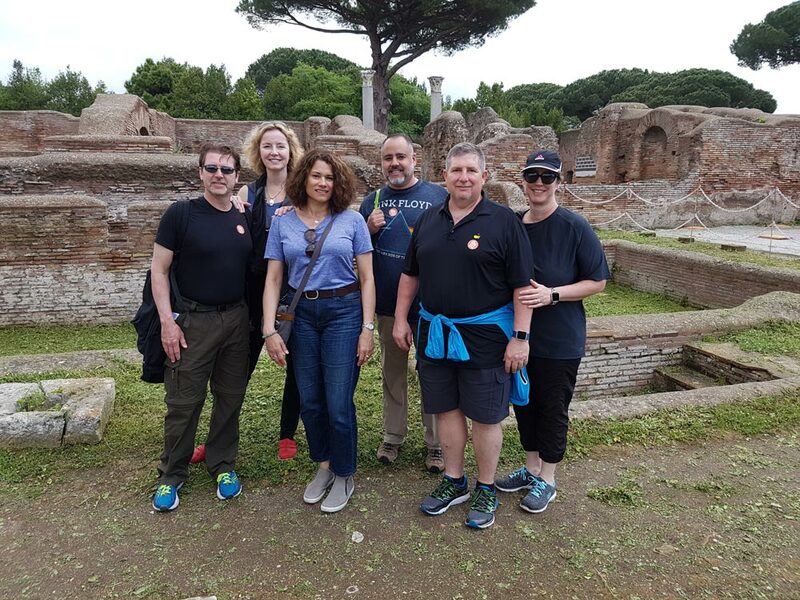 If you want to see something special and off the beaten path , you MUST go to Ostia Antica with this company. It’s a half day tour and give you the chance to see real mosaics and frescos. It was really hot day but the guide took care of us and there isa cafeteria inside the site, very clean. This site is a hidden gem, even better then Pompeii. A Must see when in Rome.We were a group of 9 and everyone loved the place and the guide. 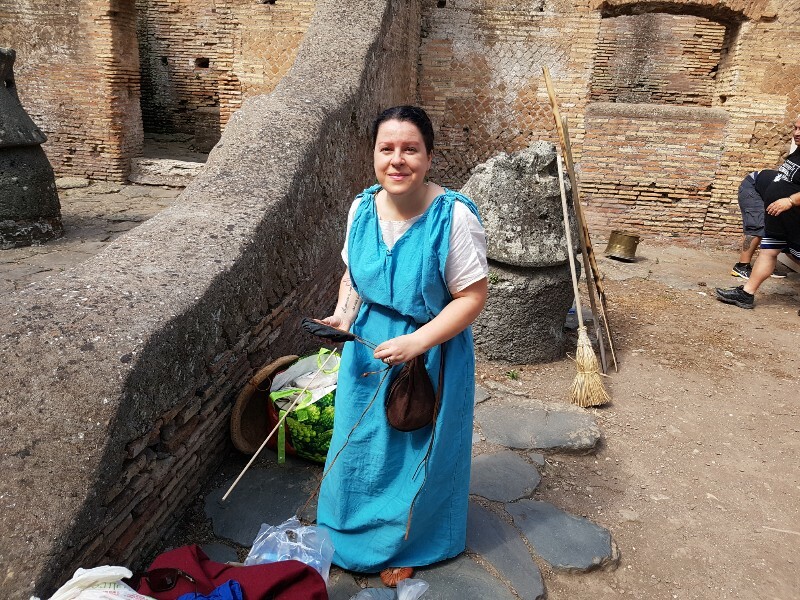 Anna described every little details of this ancient roman city. She answered everyone’s questions. We had time to take photos. 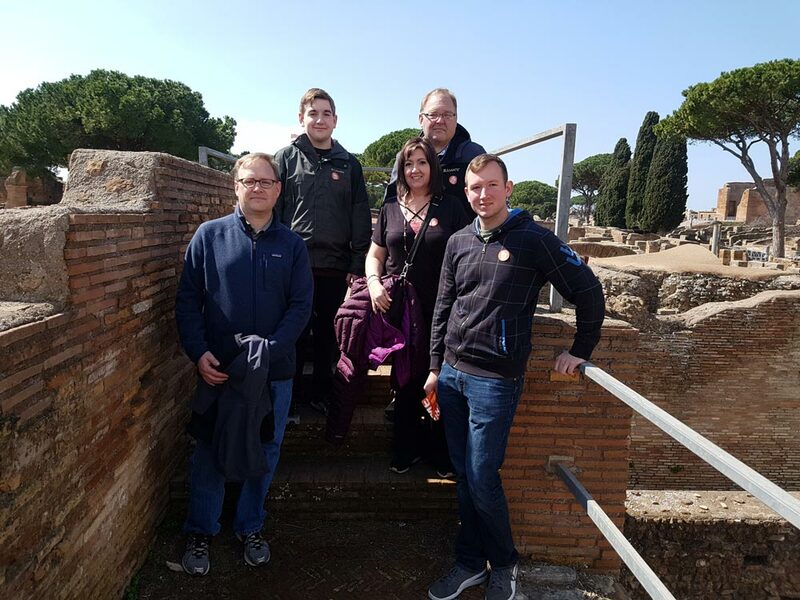 Six of us in Rome for the third time. No more Coliseum or Vatican we wanted to see something different. 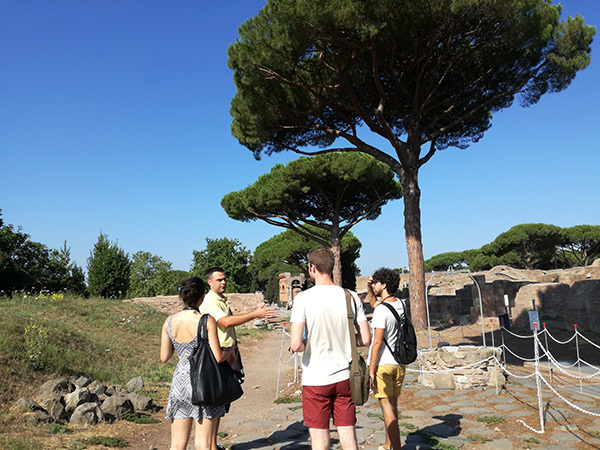 We took Ostia Antica Tour . Unforgetteble experience . I wanted to go to Pompeii but did not have the time for the trip. I asked to the More of Rome customer care something similar. Well, the suggested OSTIA ANTICA TOUR. 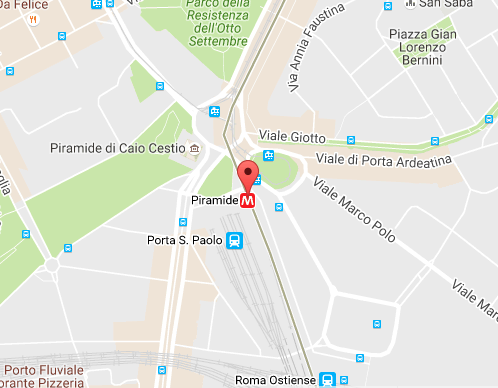 We met the guide at Piramide metro and took the train to Ostia Antica. Our guide , Dimitry was friendly, knowledeable and fun. 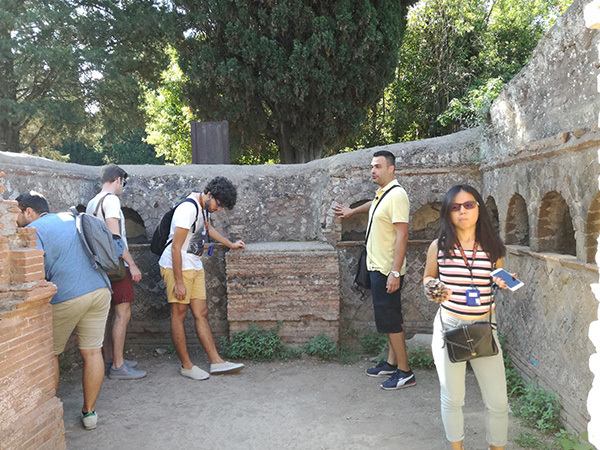 Excellent experience, a wonderful way to discover the magnificence of Rome, the secret story of unknown characters or the amazing beauty of ancient Ostia. Absolutely perfect, helpful and friendly guides that allowed us to get away for a few hours from everyday life to venture on a timeless journey. The guide was a wealth of knowledge, professional and helpful. We learned so much and really enjoyd every minute of the tour. Thank you Mike and More of Rome! 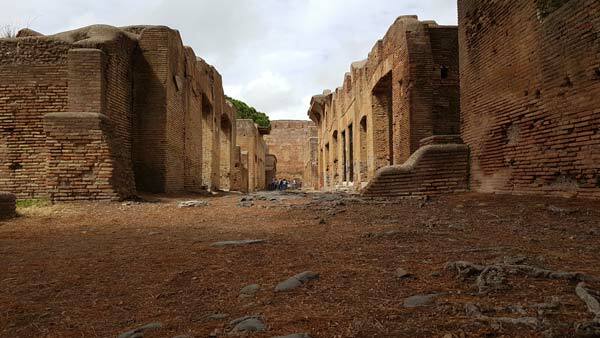 We did not have time to go to Pompeii so we decided to book ostia instead and we were not disappointed. It’s not too far from the city and four hours are just enough to explore the whole city. The guide was very knowledgeable and funny, but not overboard. 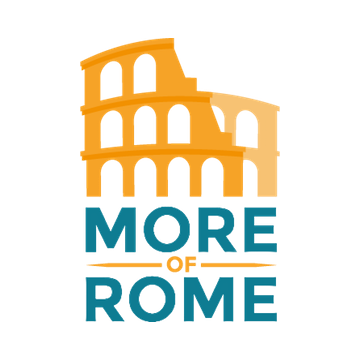 thank you more of rome.